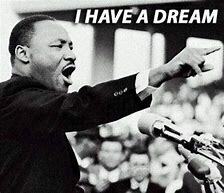 We still have a dream…. Today we celebrate and pay respect to Dr. Martin Luther King Jr. Dr. King was a social activist, Baptist minister, an iconic leader for civil rights equality, and a Republican. 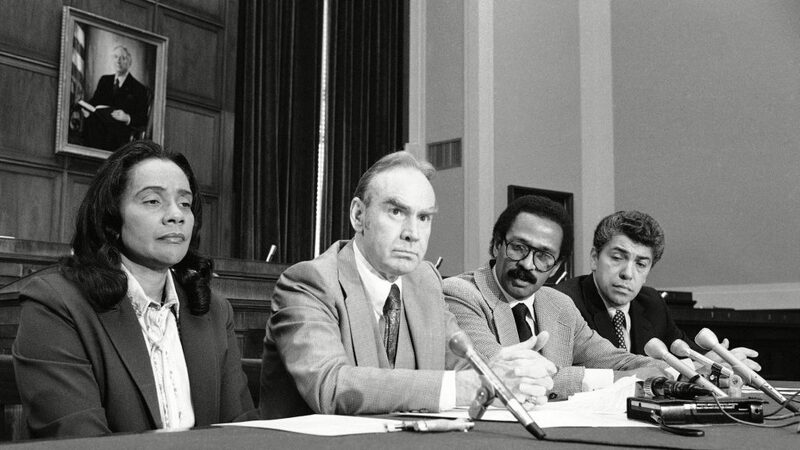 After several years of campaigning by activists and Coretta Scott King, the third Monday in January is designated as Martin Luther King Day, a bill signed into law by Republican President Ronald Reagan in 1983. Dr. King was born on January 15, 1929 in Atlanta, Georgia, the son of a Baptist Minister. The area now known as Sweet Auburn and the home to many of the most prominent black citizens of our great nation. He did not intend to follow in his father’s footsteps. Upon admission to Morehouse College, the alma mater of his father and grandfather, his mind was changed by Dr. Benjamin Mays. Dr. Mays was also an outspoken theologian who fought for racial equality. Dr. King had many influences that led to his fierce and passionate fight for racial equality. He was the primary leader of famous protests such as the Montgomery Bus Boycott and the 1963 Washington March. These efforts eventually led to the Civil Rights Act and Voting Rights Act. In the end Dr. King truly fundamentally transformed America and brought forth equal rights for all citizens, regardless of skin color. 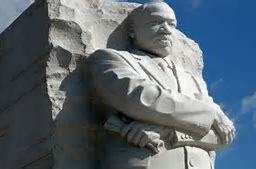 His focus was on peaceful protests and a fight for equality for all people. He was named Time’s “Man of the Year” in 1964 and awarded the Nobel Peace Prize in 1964, becoming the youngest winner of the prestigious award. 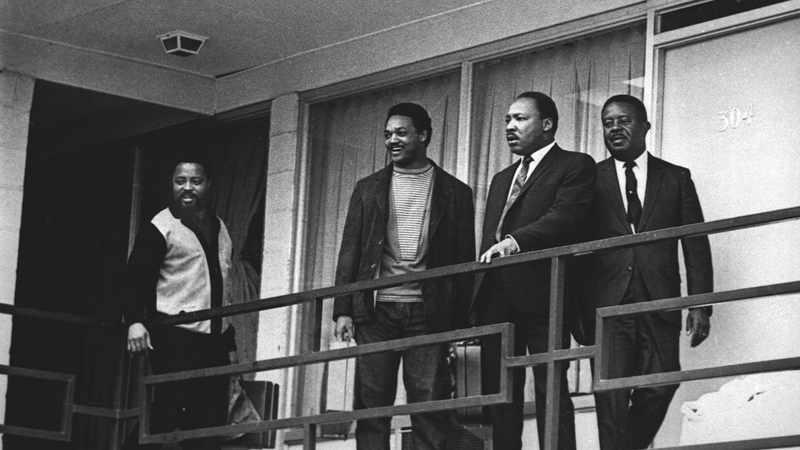 On April 4, 1968, Dr. King was assassinated with a fatal shot on the balcony of a hotel in Memphis. His life ended that day, but his legacy continues to this day. Let us pause and reflect on these words that are as applicable today as they were then. Regardless of our skin color, religion, sexual preference, political affiliation, or any other divisive separation, we are all Americans. Let us honor Dr. King today and put away our judgmental separation of our fellow countrymen and instead rise up, as one people, standing for our nation and our neighbors. Let us honor Dr. King’s legacy and pay respect to his family and view one another with the content of our character and not our skin color. United we stand, divided we fall… Let us not go backwards in history but instead build upon the foundation of the legacy left to us by Dr. King.